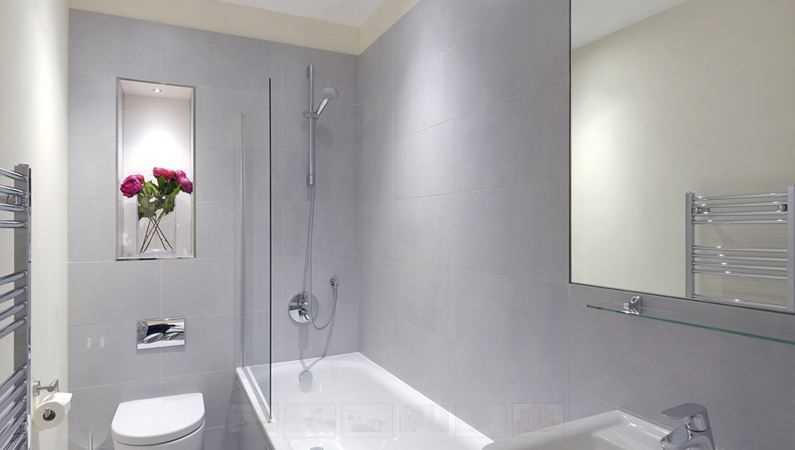 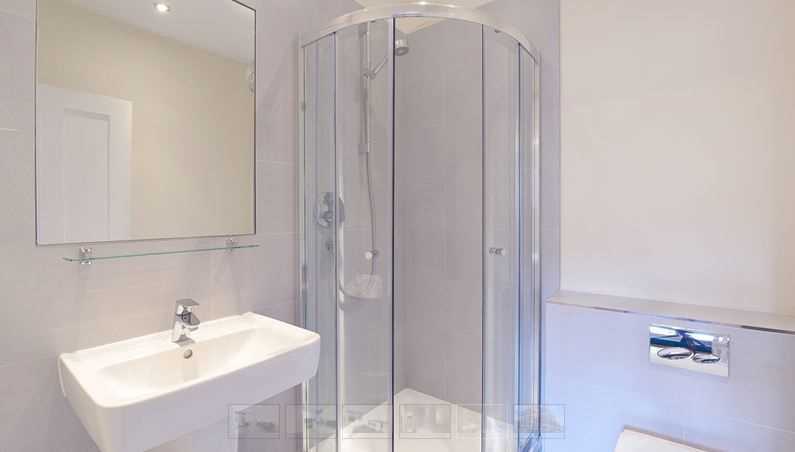 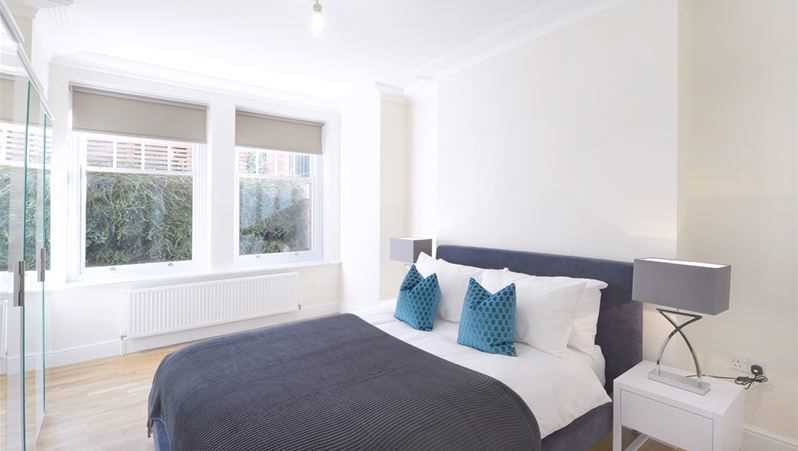 This stunning lower ground floor apartment has been newly refurbished and comprises one double bedroom and one bathroom. 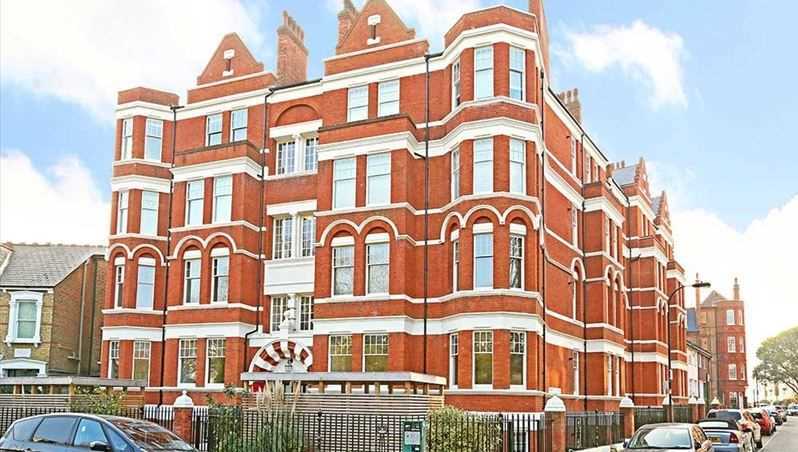 This period apartment is set in a beautiful Victorian Mansion building having been renovated to the highest specification. 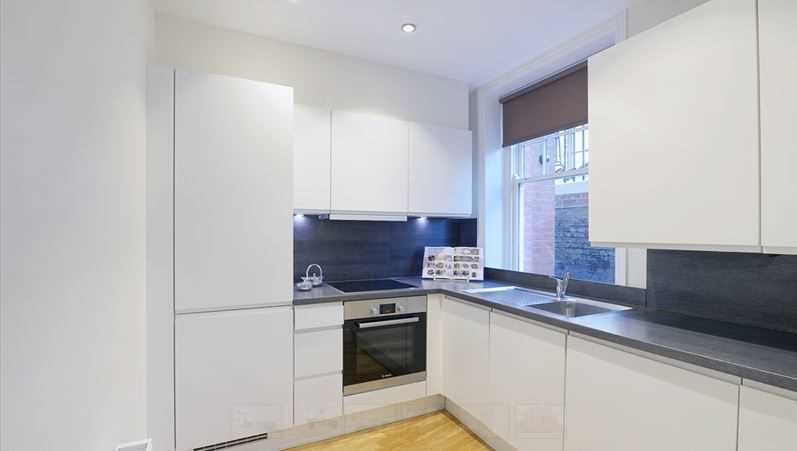 The apartment benefits from a large open plan duel aspect reception room, leading to a stunning fully fitted and integrated, Bosch kitchen. 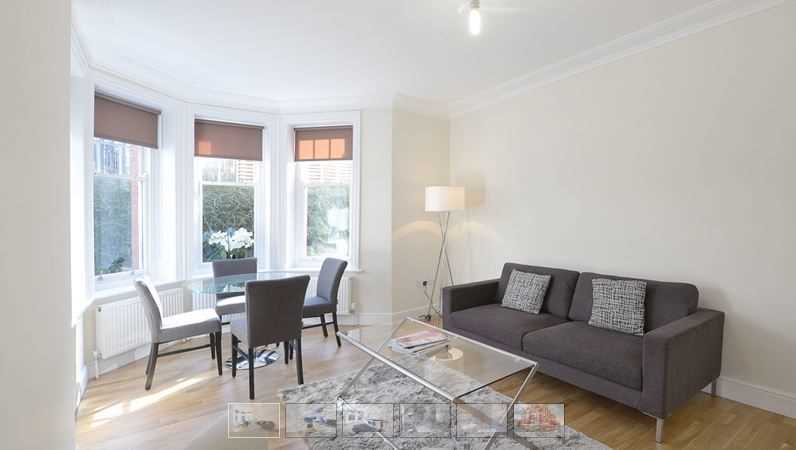 There is also wood flooring throughout, along with pre cabled Sky TV as well a Cat 4 cables for internet connections.